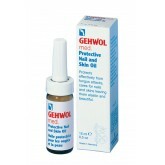 Effectively protects against fungal infections so the nails and skin regain its elasticity and beauty. The proven substance clotrimazol prevents fungal inflections. Fragile and brittle nails regain their elasticity and beauty. Dermatologically tested. Also suitable for diabetics. 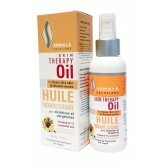 This oil helps to improve the appearance of scars, dry skin, uneven skin tone and stretch marks. 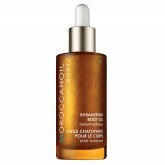 Suitable for all skin types including sensitive skin. For face and body, non-greasy, fast absorbing and hypoallergenic.